A lady has agreed to pay a whopping USD 560,000 for a space to park two cars near her home in downtown Boston. "I was worried you were giving me a run for it. It was a little more heated than I thought it would have been," the winner, Lisa Blumenthal was quoted by the Boston Globe as saying. Blumenthal won the spots during an on-site auction on Thursday held in a steady rain by the Internal Revenue Service. The IRS had seized the spots from a man who owed back taxes. Blumenthal lives in a multimillion-dollar home near the parking spaces. 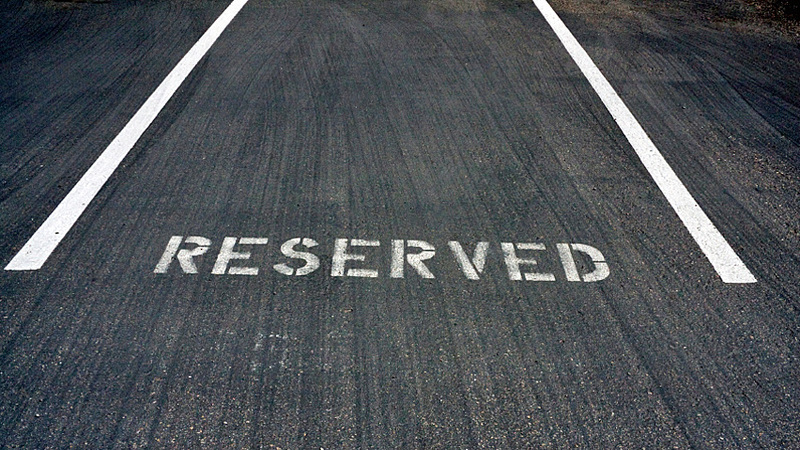 Bidding for the spots in one of the most parking unfriendly sections of the city, the Back Bay, began at USD 42,000. It shot up to six figures within seconds. When the auction ended 15 minutes later, the lucky winner agreed to pay USD 560,000. The average price of a single-family home in the state of Massachusetts is USD 313,000. The record for a single spot in Boston is USD 300,000. Mary Miele, who inherited two spots attached to her property on nearby Newbury Street, came to see how high the bidding went. "I'm curious what we have here," she said before the bidding began. She soon realised what hot property she owns.